A couple weeks ago, someone posted a link on my Facebook page. People do that from time to time, as I’m sure they do to you, too. Once people know you’re a knitter, anything vaguely knitting-related gets posted to your wall. Often they’re something I’ve seen before or something I have no interest in. But this time, the projects blew my mind. Mermaid blankets! 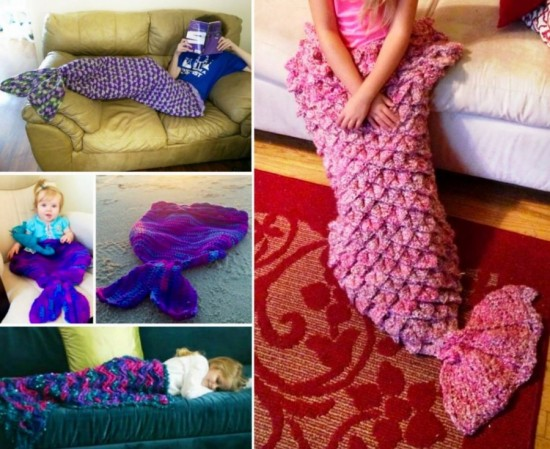 Can you think of anything better for a kid to snuggle up into while reading their favorite book or watching The Little Mermaid for the millionth time? I know about three dozen kids that would lose their minds if they saw this. I suppose, technically they’re not blankets; they’re more like cocoons. But still. 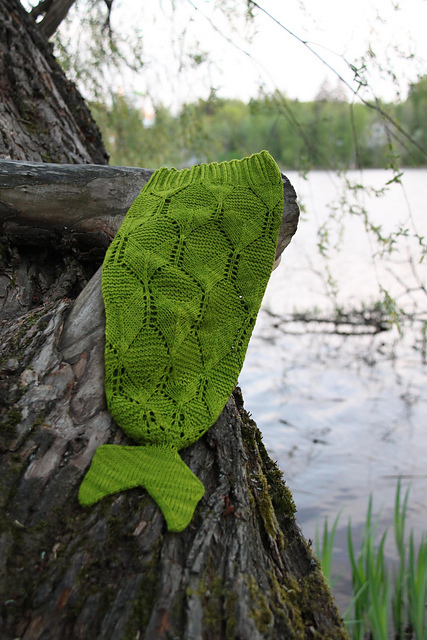 So, of course I had to go searching Ravelry for mermaid blanket patterns. 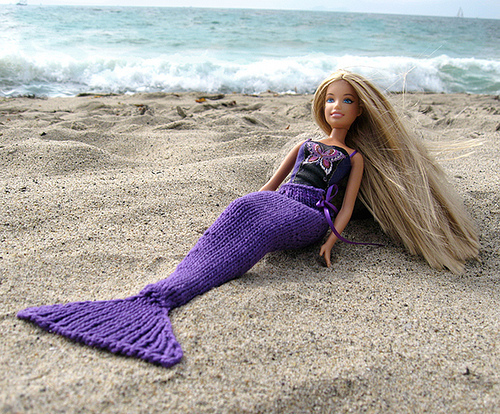 Maybe your Barbie needs a mermaid blanket? 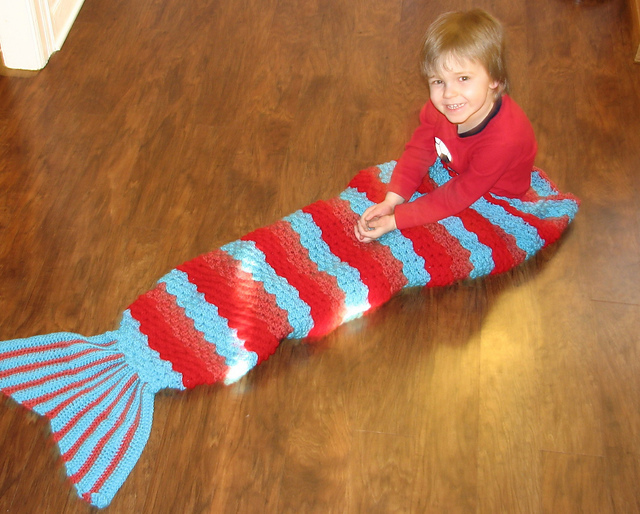 Of course kids would love this super-snugly mermaid tail blanket. But, if we’re being honest, we (I) all really just want to make grown-up sized ones for ourselves. And now I have this song stuck in my head. 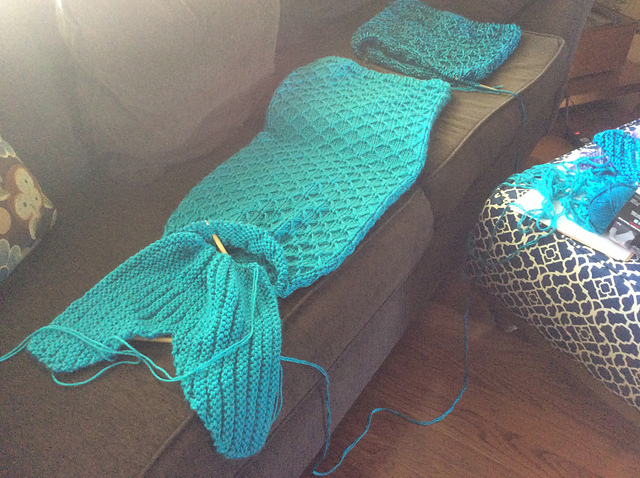 This entry was posted in Inspiration and tagged afghan, blanket, fish, mermaid, mermaid blanket, mermaid tail, mermaid tail blanket on April 22, 2015 by onemilljellybeans. I know of 4 people off the top of my head who would LOVE one of these! Definitely buying the last pattern! Thanks!!!! Awesome! I’d love to see them! Me too. I can’t crochet. Hey I was wondering where the pattern of the last picture is? The link leads to a different pattern than the picture shown.